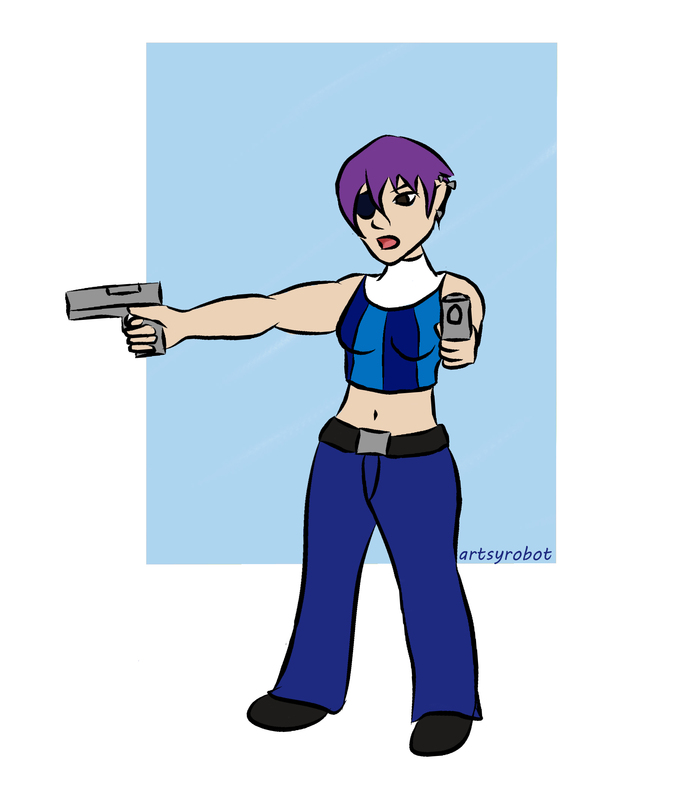 Here is one of my favorite characters to draw from Sentinels of the Multiverse, Expatriette! I’m trying out a new program I bought earlier this week called Manga Studio. I think it has helped me a lot on creating digital art. What do you guys think?